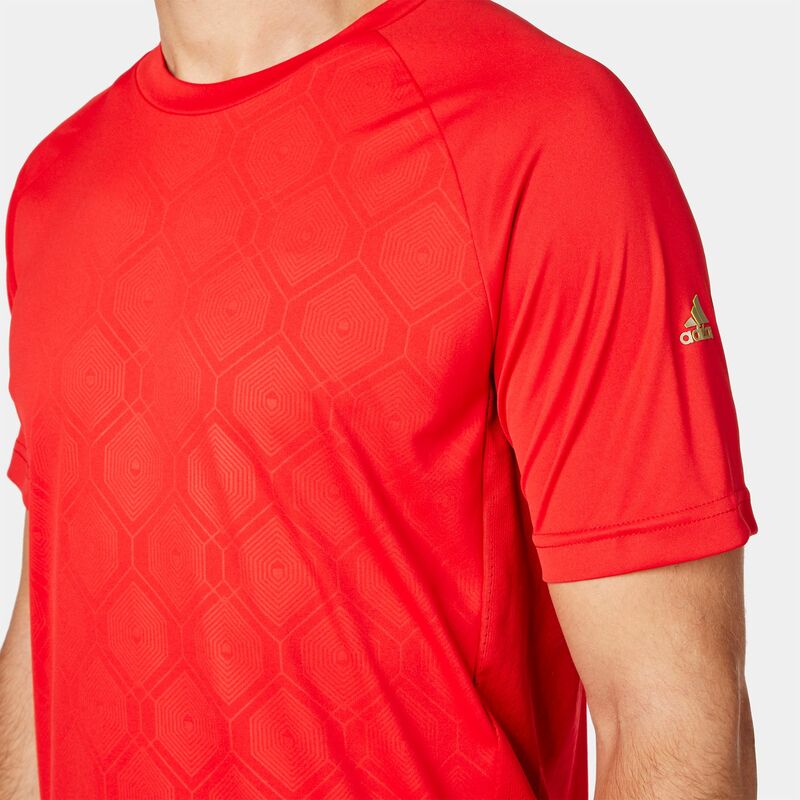 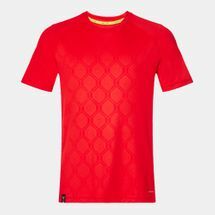 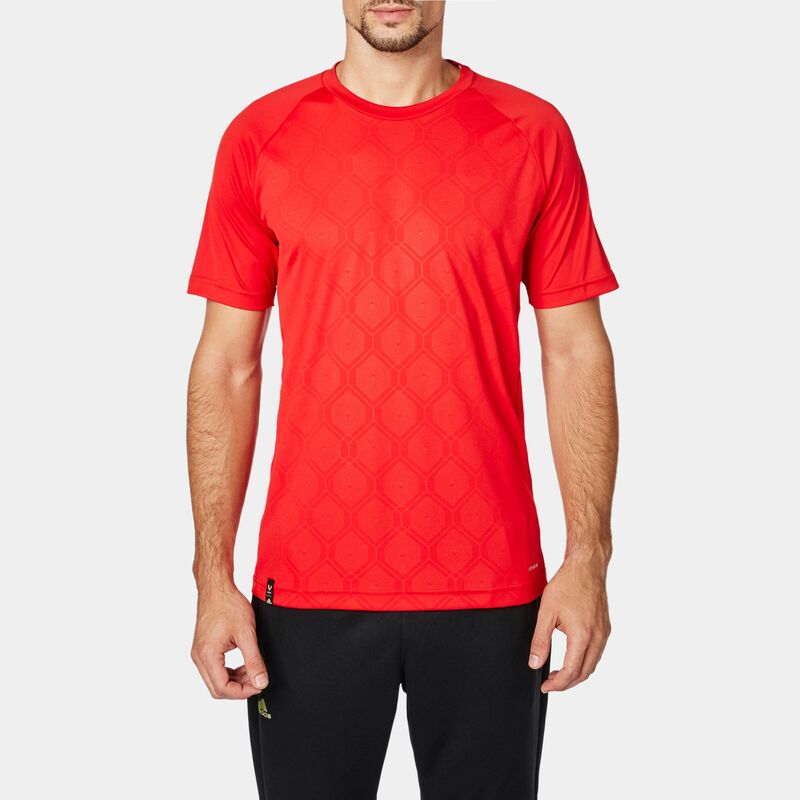 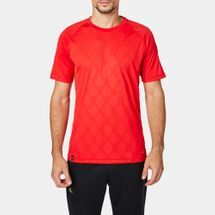 Made from Climacool® fabric for superior moisture management, the adidas Mel Training Jersey features a small embossed graphic on the centre front. 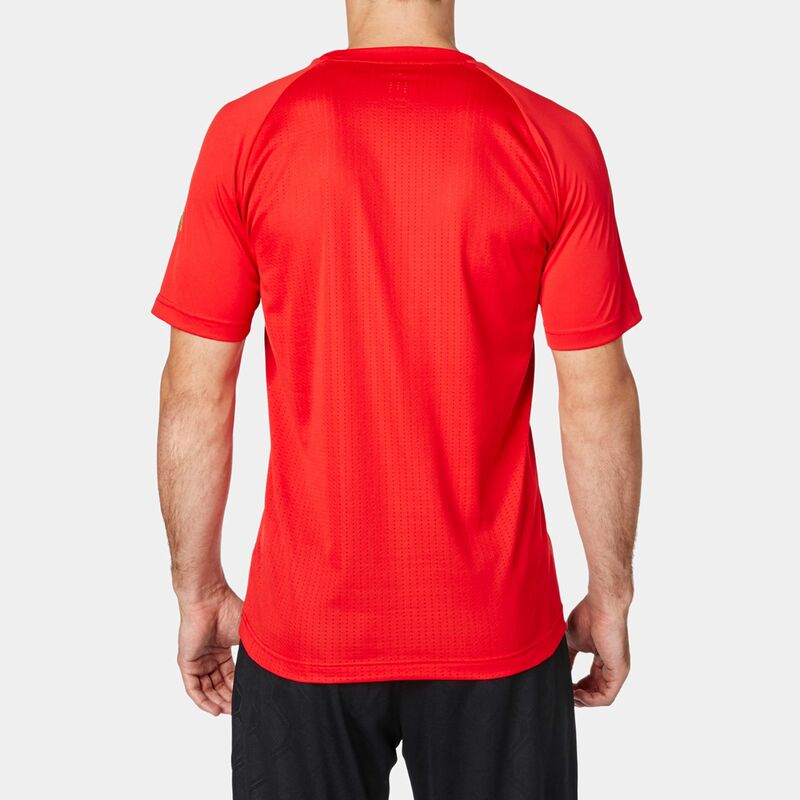 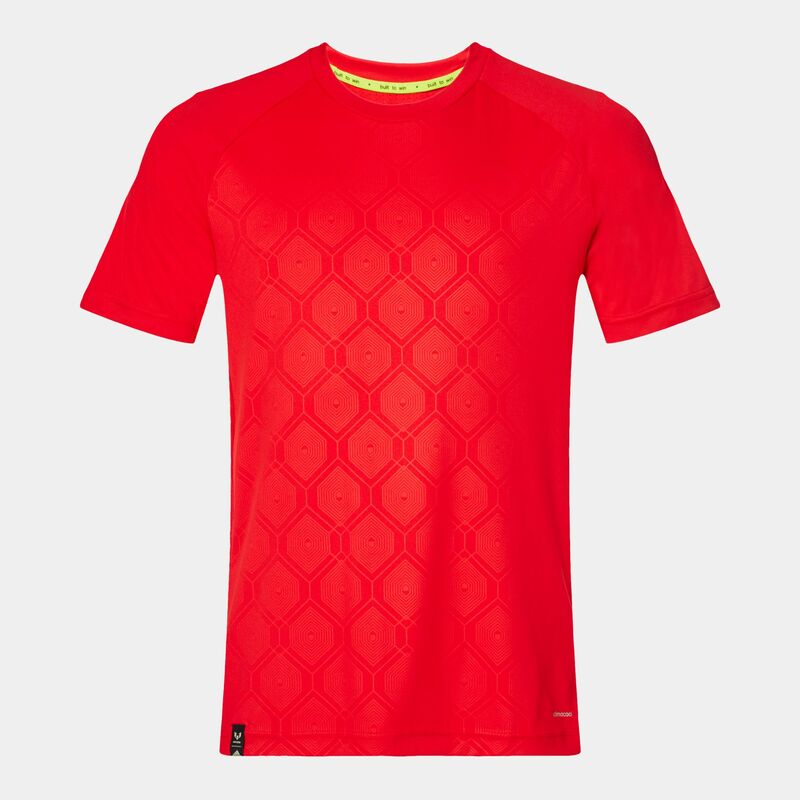 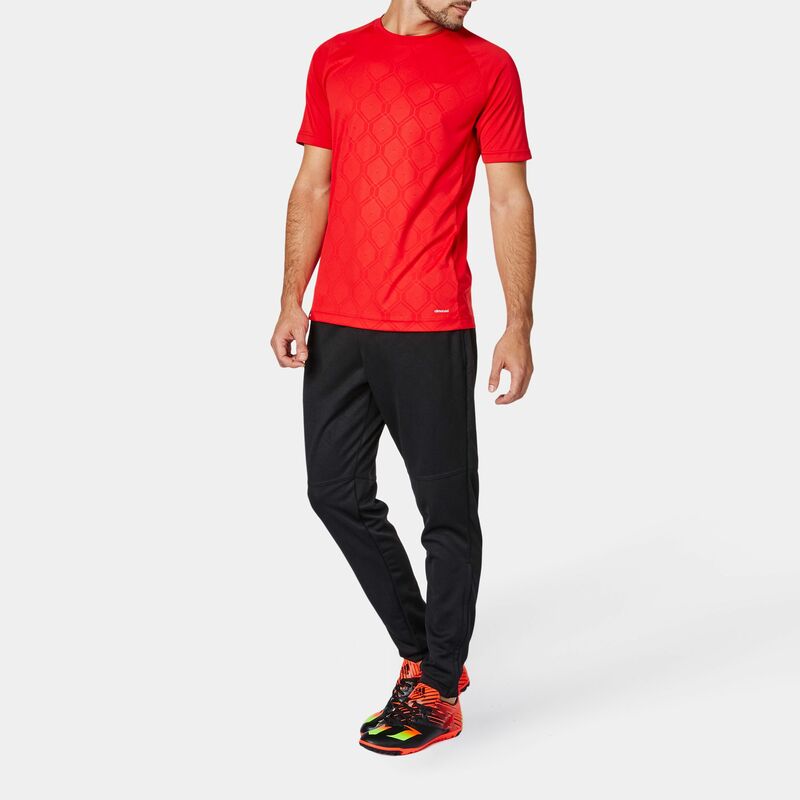 This stylish jersey has a slim fit with a mesh back panel for cool ventilation. 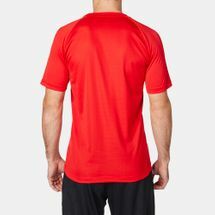 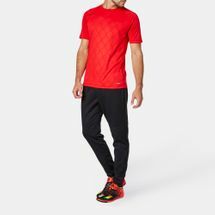 It is ideal for training sessions or a casual, sporty look.